Achieve the ultimate in Undone Glamour with the latest air-dry and braiding looks, created with OSiS+ Soft Glam. The featherlight formulas with liquid minerals give the hair a delicate shine, whilst also providing grip and a flexible hold – with a soft touch and natural feel. Check out the styling range with its feminine scent and design! Formula with coconut oil to leave hair soft to touch. To create grip and better manageability of freshly washed and dried hair before braiding, spray salt mist on mid-lengths and ends of hair. 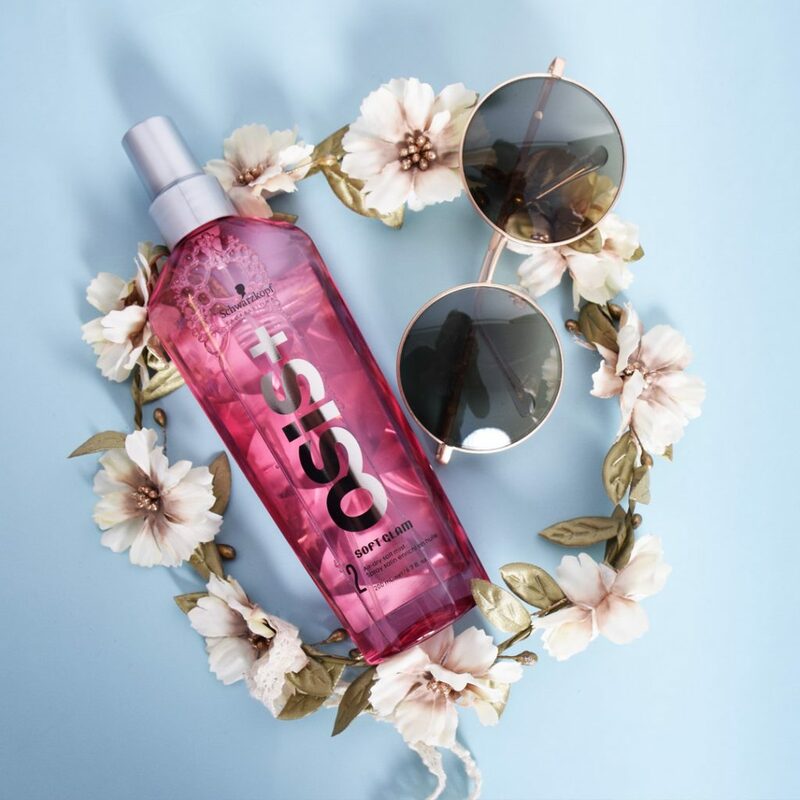 If you’re looking for Osis salt spray Manchester, come to Peter Marcus. Each of our salons use and sell Schwarzkopf items from across the range.